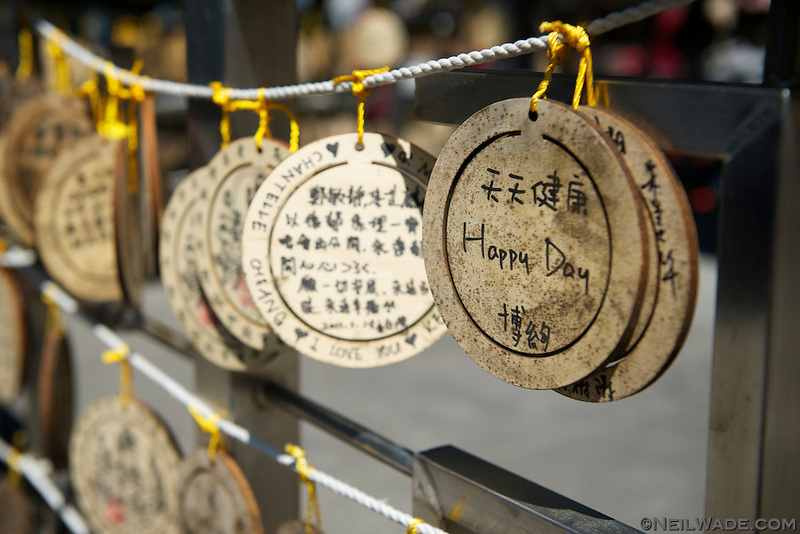 Wishes are written on small wooden placs then tied to the sides of the temple in hopes of them coming true. ??? Zen Buddhist lake Taiwan holy Asia shrine ??? ?? Syuanzang Temples Syuanguang Temple Sun Moon Lake temple ?? ?